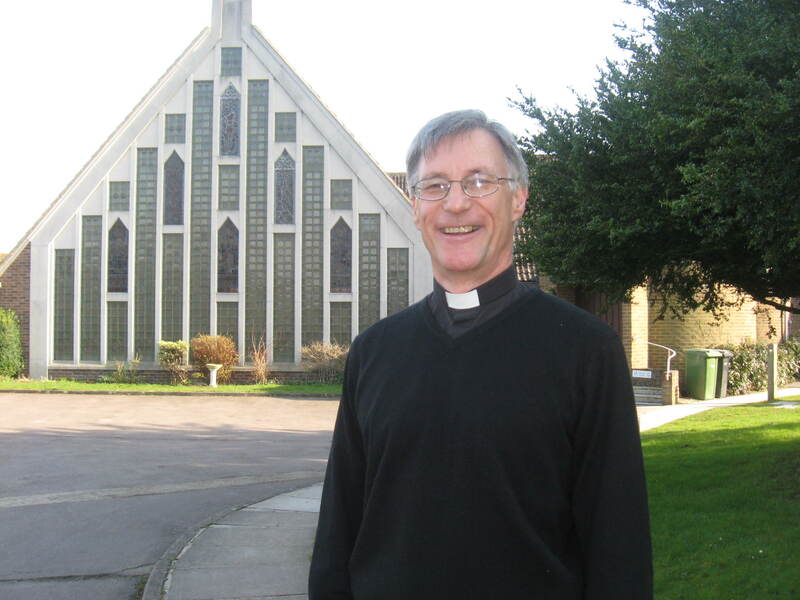 The Vale Benefice is delighted to welcome Revd John Durant as their new Vicar. John was installed as Vicar on 9th April 2013. This entry was posted in Events, General News, Whats new in the Deanery by parishrep. Bookmark the permalink.